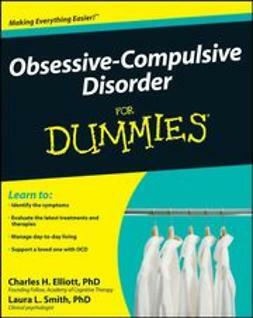 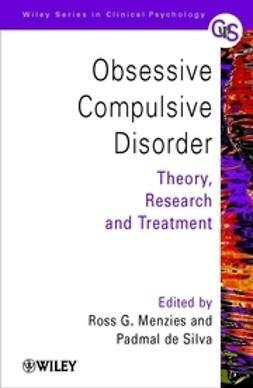 Obsessive Compulsive Disorders (OCDs) involve habitual, repetitive behaviours that can be bizarre, disruptive and eventually disabling. 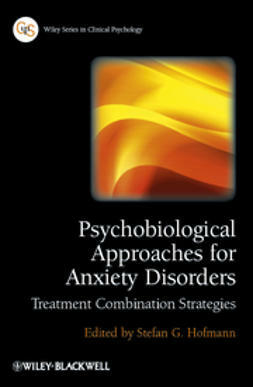 They can destroy lives and relationships and are one of the most common of the emotional disorders. 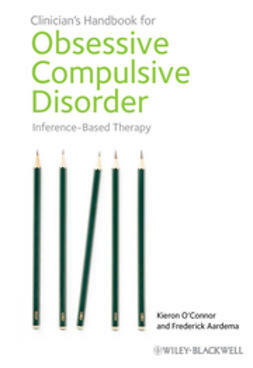 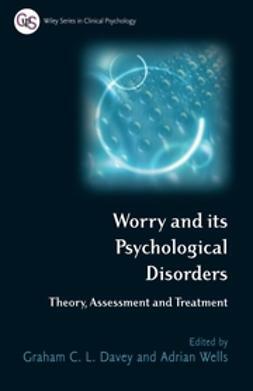 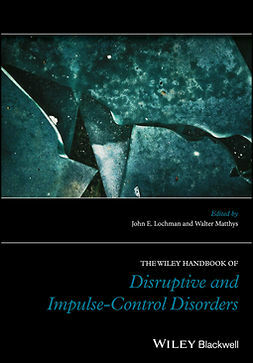 The last five years have seen substantive advances in the state of knowledge of all aspects of OCD and this volume brings together many of the recognised leaders in the field to provide a state-of-the-art account of theory, assessment and practice in treatment. 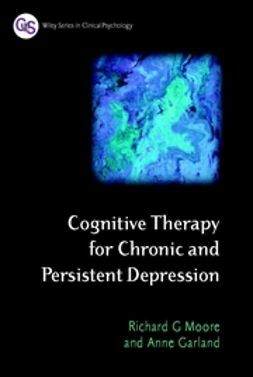 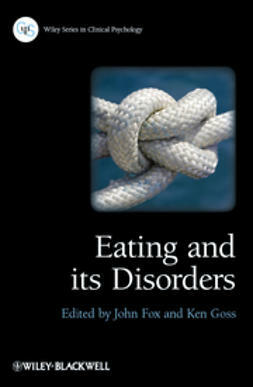 A comprehensive text for trainees and practitioners.